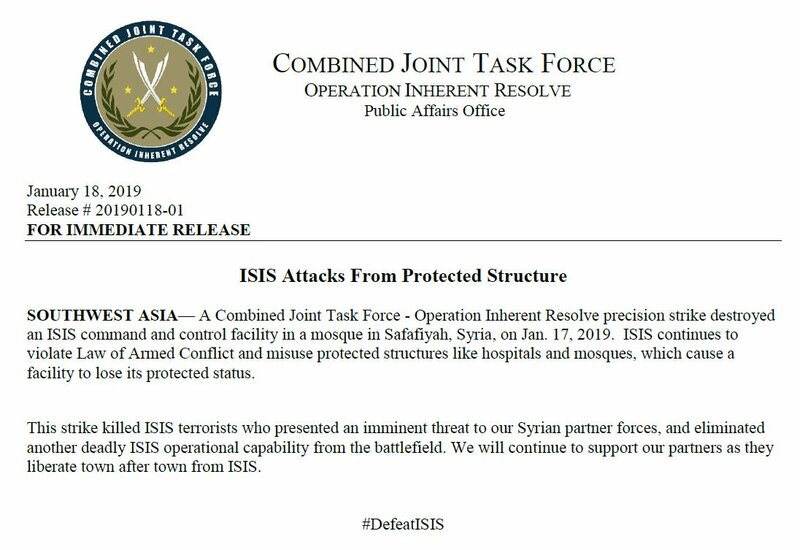 "A CJTF-OIR precision strike destroyed an ISIS command and control facility in a mosque in Safafiyah, Syria, on Jan. 17, 2019." 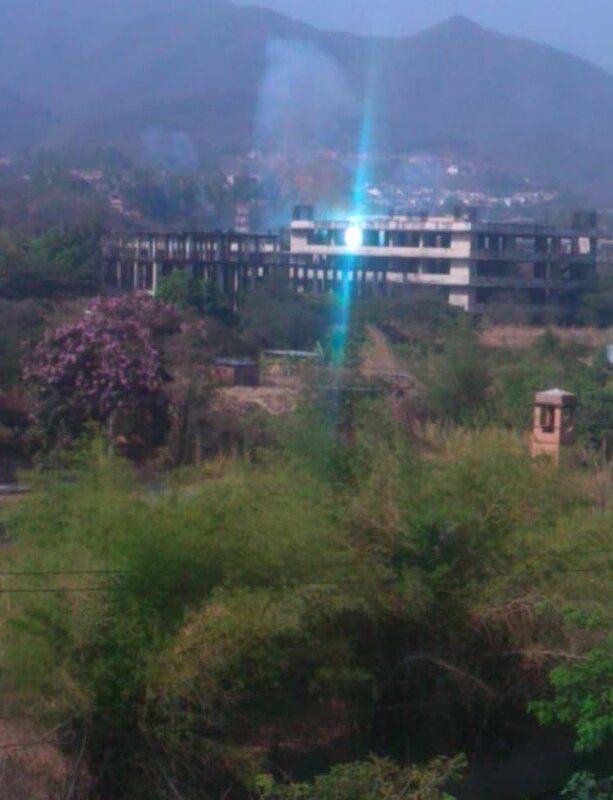 Press release confirms the targeted village of a Coalition strike today - the first revealed location in past 1,066 strikes after transparency rowback. 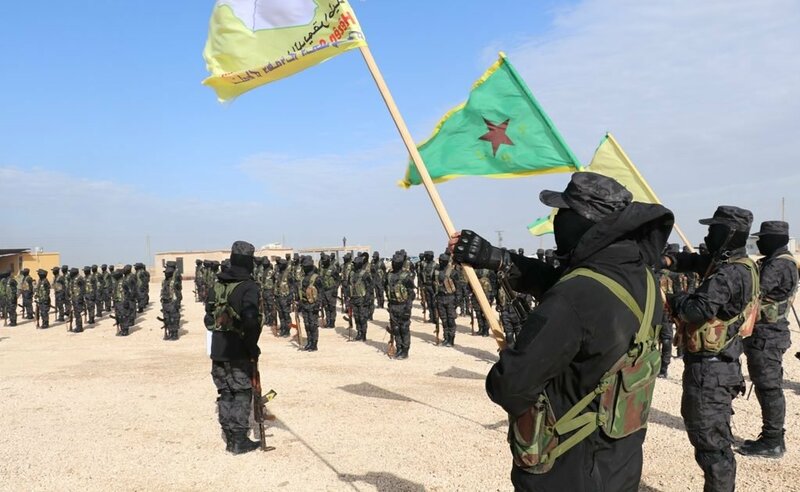 SDF: "With the help of the (U.S.-led) coalition, we will escalate our military operations to eliminate Deash remnants and chase down their sleeper cells". 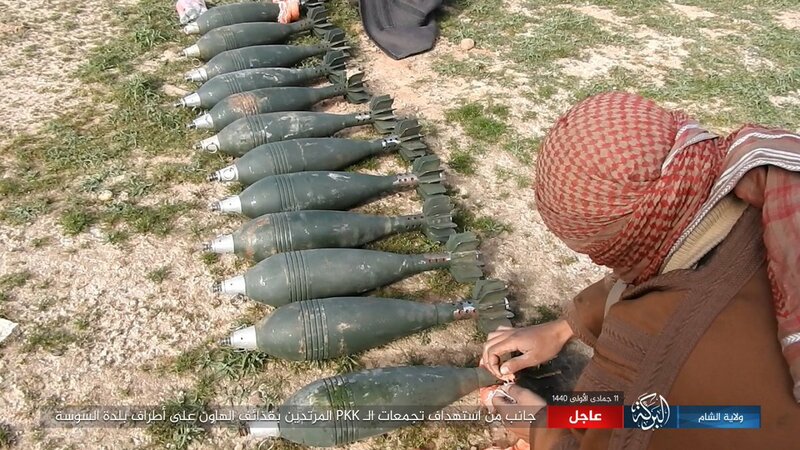 ISIS has released a new photo series showing ISIS militants' clash with SDF in the city of Sousse, Syria. The SDF targeted Al-Marashdah village in the eastern Deir ez-Zur countryside, using heavy artillery shells. 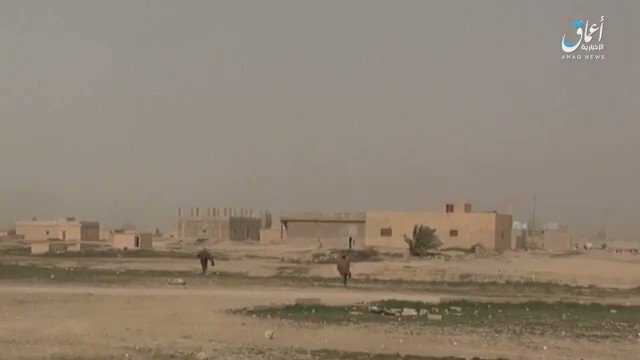 Daesh launched an attack on the SDF positions in Ash-Shafah town east of Deir ez-Zur, taking advantage of fog dominating the area. 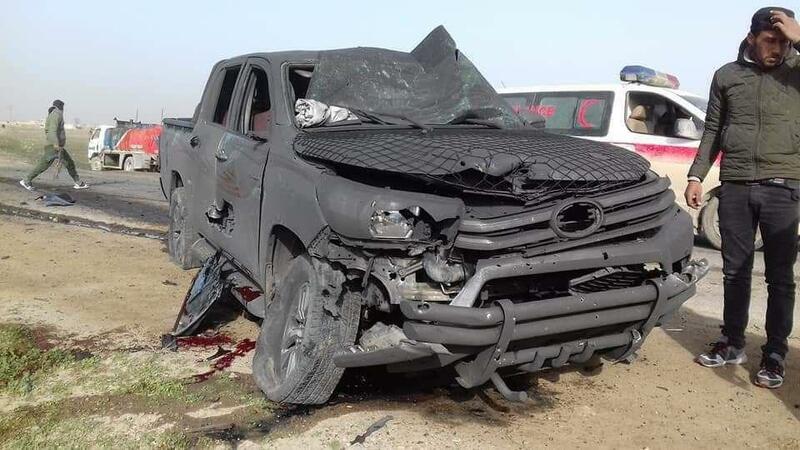 "Muhammad Maddah Al-Lafi Al-Karhoot", one of the SDF elements, from Hajin city, was killed by a landmine from Daesh remnants in Ash-Shafah town in the eastern Deir ez-Zur countryside. 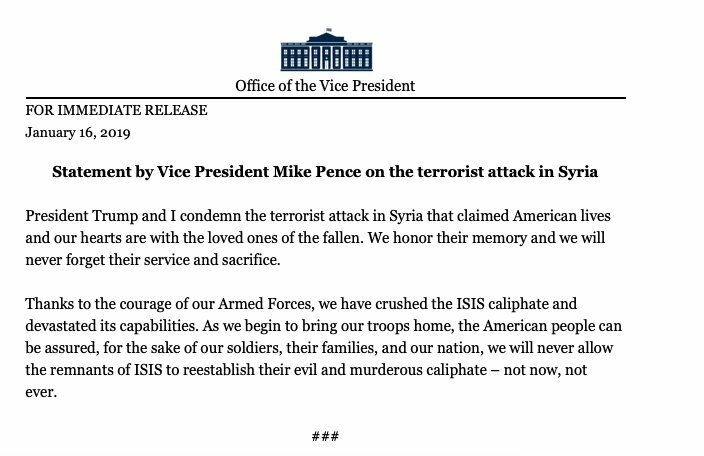 Trump expresses condolences for the first time to the families of the 4 Americans killed in Syria yesterday. We'll "never forget their noble and immortal sacrifice," he says. Doesn't elaborate on withdrawal plans. 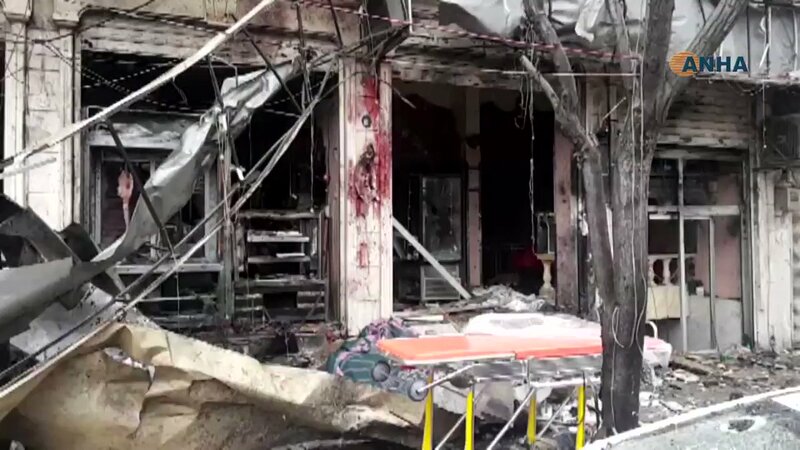 An improvised explosive device exploded near the nursery in the city of Idlib. 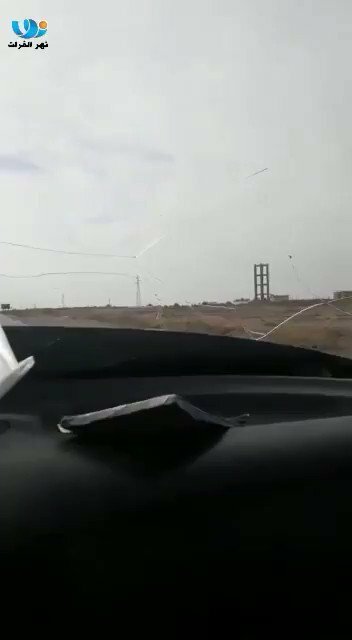 Clashes between SDF and IS in al-Filastin neighborhood at the southern end of as-Susah. 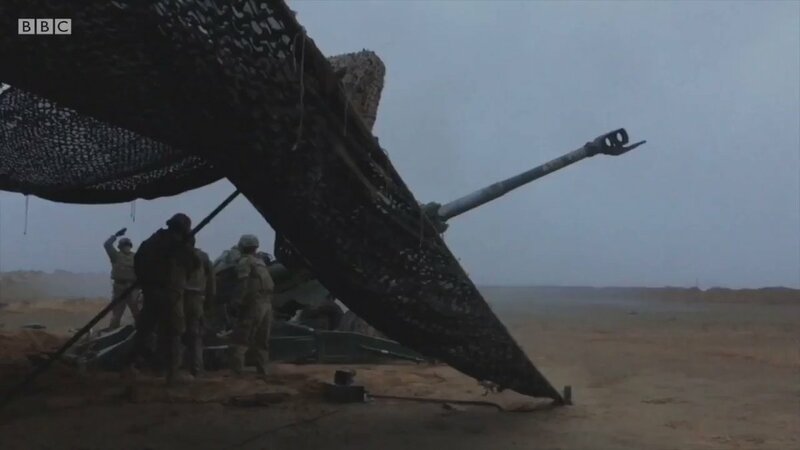 Also, there is artillery fire on IS positions in Baghuz al-Fawqani. 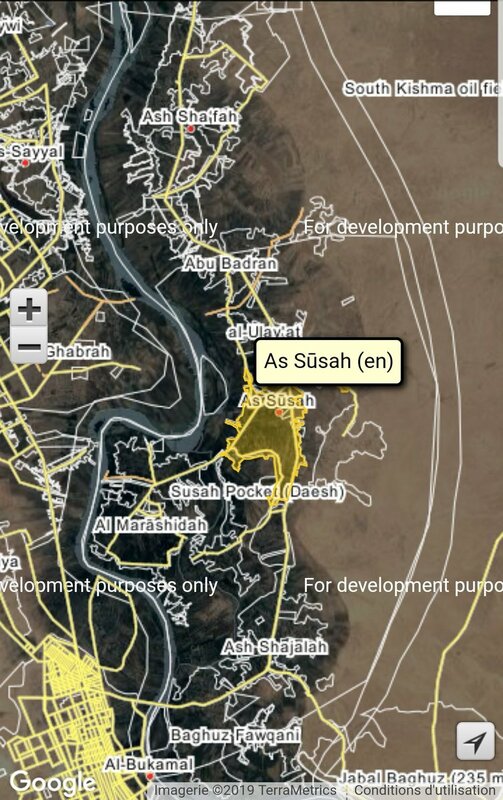 SDF have taken full control of the city of Soussah after the withdrawal of the last elements of the IS. 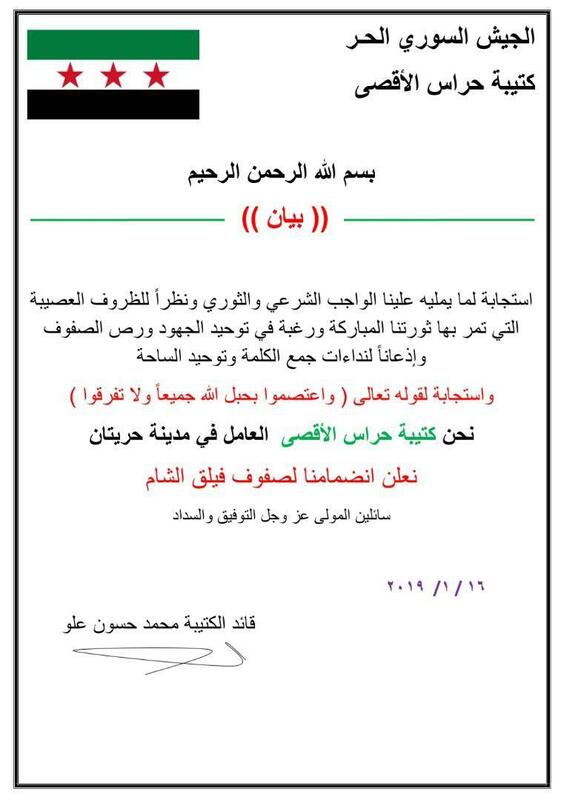 Popular Resistance claims to have assaulted Nidal Qawja Ali, the SAA's regional director in Nawa. He was heavily wounded.  Heavy artillery shelling targeting the village of Al-Marashdeh in the eastern countryside of Deir Ez-Zur. 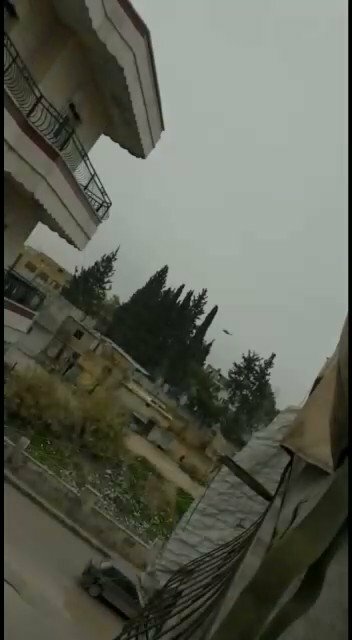 SAA is shelling Kafr Zita, Northern Hama. "We never posed a threat to our neighboring countries, in particular Turkey. We hope to reach an understanding with them that guarantees stability and security in the border areas": high-ranking commander in the Kurdish-led SDF. 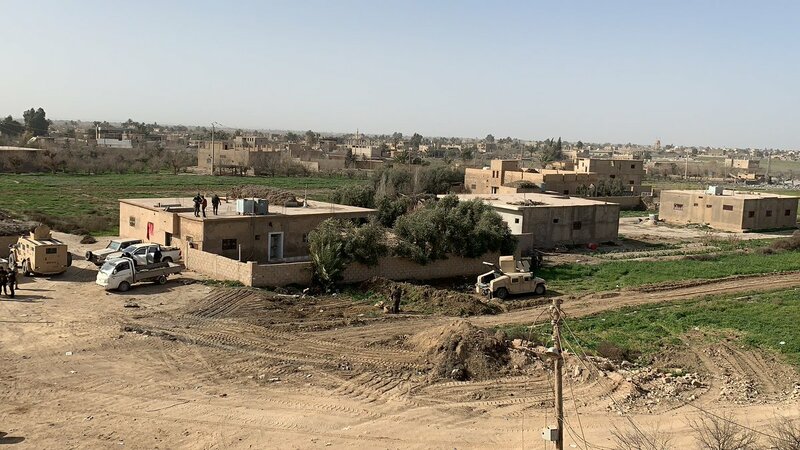 Two SDF elements were killed by a landmine planted by Daesh in Al-Aaliyat area in AlSussah town east of Deir ez-Zur. US DoD: Two U.S. servicemembers, one Department of Defense (DoD) civilian and one contractor supporting DoD were killed and three servicemembers were injured while conducting a local engagement in Manbij. 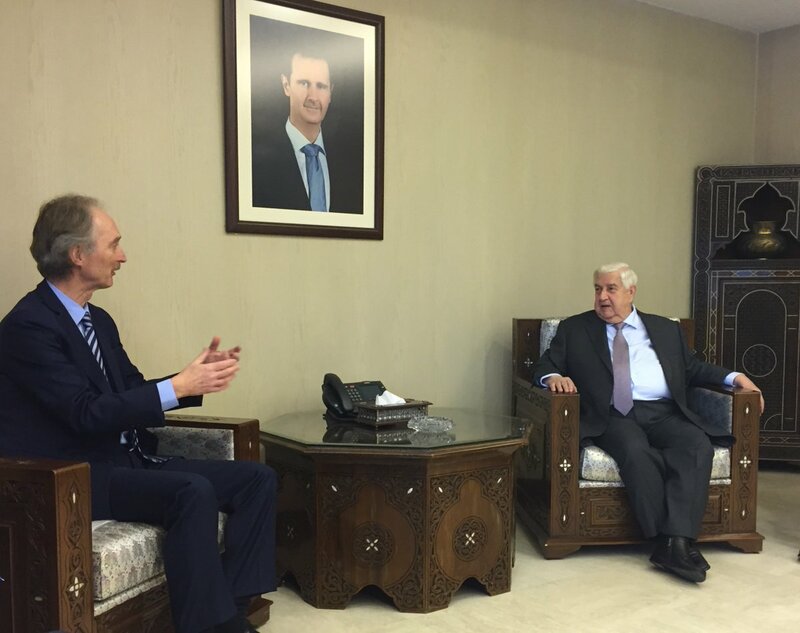 U.N. special Envoy for Syria: Constructive meeting with Syrian FM Mouallem in Damascus. Stressed need for political solution based on UNSC resolution 2254, which affirms Syria's sovereignty and territorial integrity and foresees a Syrian-led and -owned political solution facilitated by @UN. [email protected]: "Allow me to extend on behalf of the @DeptofDefense our thoughts and prayers to the families and team members of those killed and wounded during today's attack in Manbij. Our fight against terrorism is ongoing and we will remain vigilant and committed to its destruction." Turkish president Erdogan says Daesh would win if the US President @realDonaldTrump decides to review his withdrawal decision against the background of terror attack in Syria's Manbij that he said killed some 20 including 5 US troops. Mohammed Abdullah Mohammed, Canadian captured recently by the YPG, is Abu Ridwan al-Kanadi, the narrator of ISIS's Flames of War videos. Iraqi PMF (Hashd) source says PMF is preparing to conduct counter-ISIS operations in Syria up to a depth of 70 kilometers. 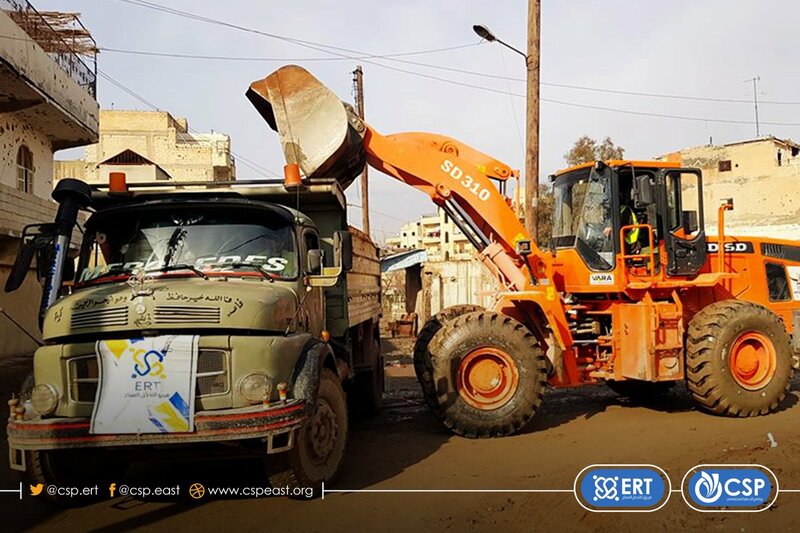 No word if Iraq Government supports this operation. OIR Spokesman: U.S. service members were killed during an explosion while conducting a routine patrol in Syria today. We are still gathering information and will share additional details at a later time. 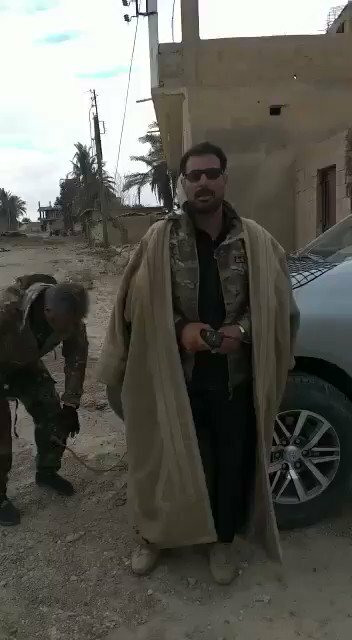 A new SDF / YPG Special Forces unit has been set up. This one called "Hêzên Komandoz", or Commando Forces. 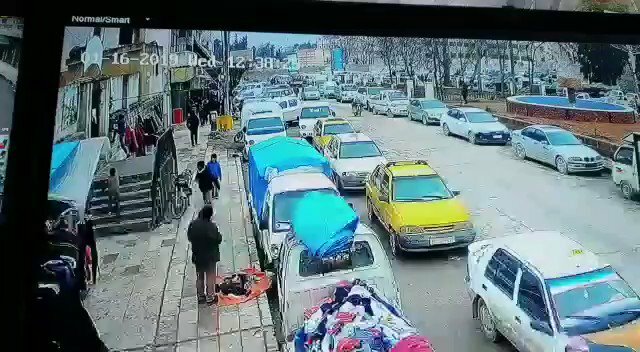 US troops launched an investigation at the scene in Manbij. 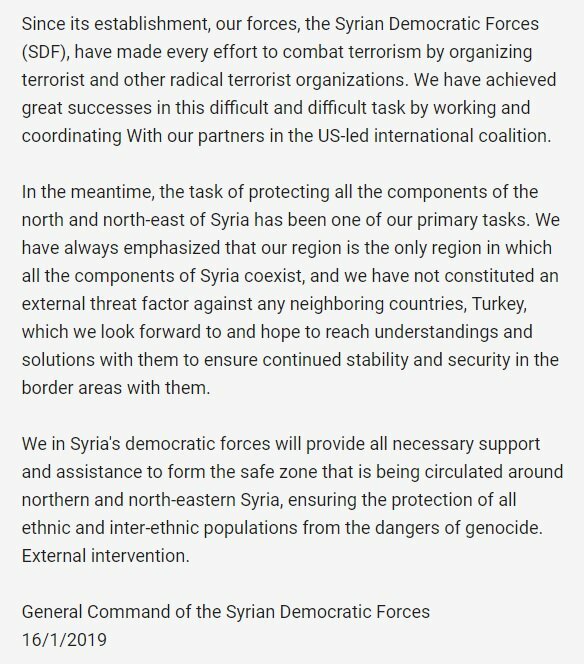 SDF general command statement: We will provide all necessary support and assistance to form a safe zone. 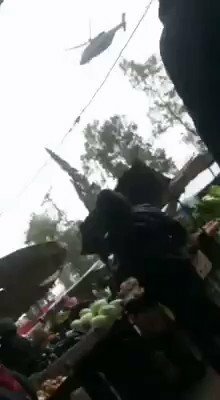 Al menos 15 personas, entre ellas 4 soldados estadounidenses, murieron este miércoles en un atentado suicida en Manbij, en el norte de #Siria, contra una patrulla de la coalición liderada por Estados Unidos. "The President has been fully briefed and we will continue to monitor the ongoing situation in Syria. For any specific questions please contact the Department of Defense," says @PressSec in statement to @WhiteHouse press corps. 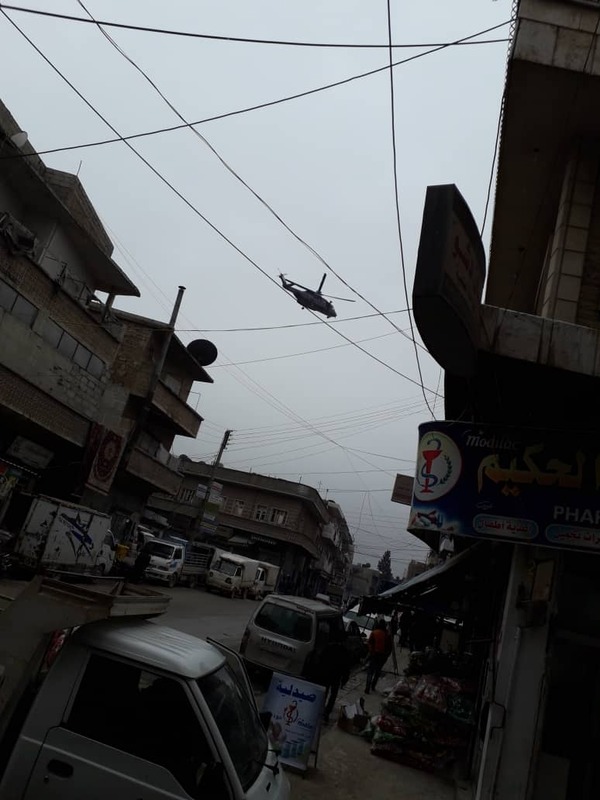 ANHA: "Our correspondent said that four US soldiers were at the scene of the bombing, and were taken directly from the area by helicopter, and it was not known whether they were injured or had lost their lives." 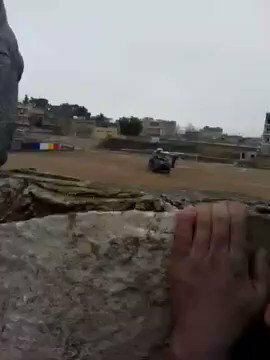 Coalition helicopter landing near Manbij blast sight amidst increasingly confirmed reports of US casualties involved. According to latest reports from Manbij. 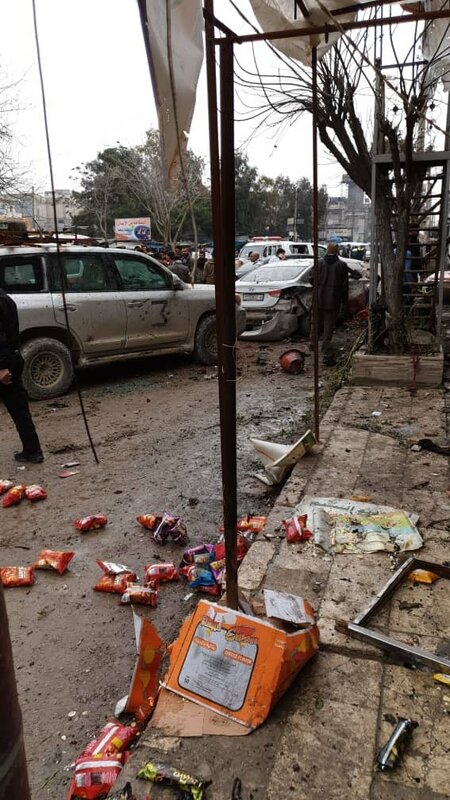 A group of US-lead Coalition alongside Manbij Military Council went to Qasr al Umara restaurant, then the blast occurred. 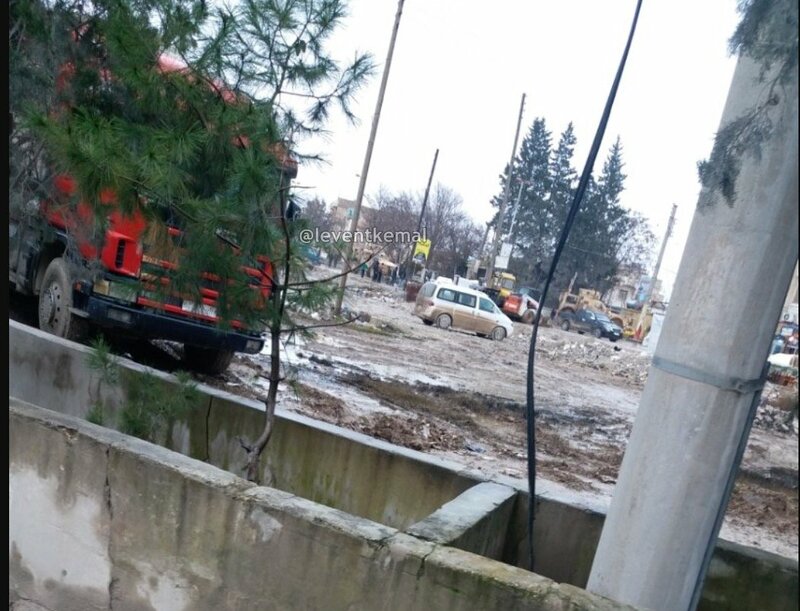 At least one killed dozen wounded. Dubai Media Office: Flydubai follows the regulations of the General Civil Aviation Authority. Flydubai is considering the option to re-enter Syrian market and will announce any operational updates once decision is made by relevant authorities to reinstate the UAE national carriers' operations to Syria. 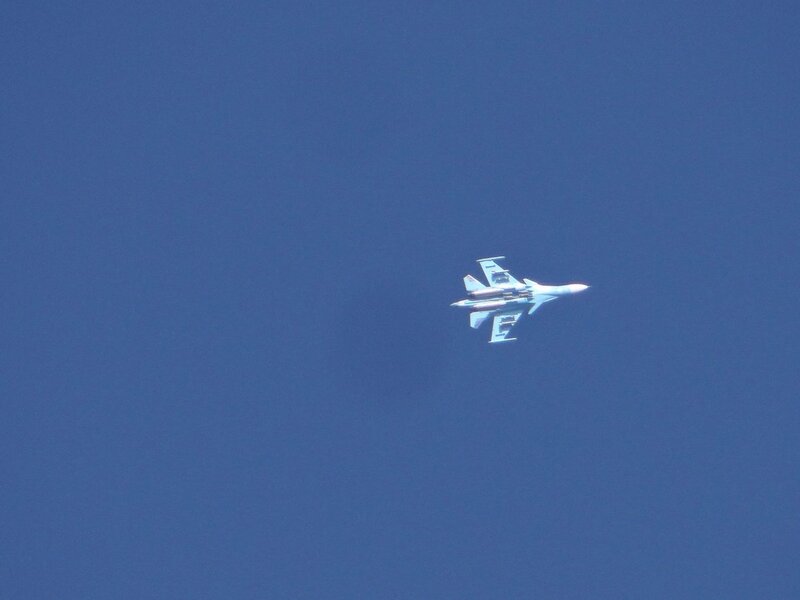 Coalition aircrafts have made several raids on the outskirts of the town of Sousse in the eastern countryside of Deir ez-Zur. Russian FM Lavrov said that Putin is going to meet Erdogan on 23 January. Lavrov on US plans for Syria withdrawal: "It's probably like Mark Twain who said, 'There's nothing easier than quitting smoking. I've done it many times.'" Ciya Kurd said the Kurdish administration in northern Syria would accept a "safe zone" only if it us under the auspices of the United Nations with international forces.